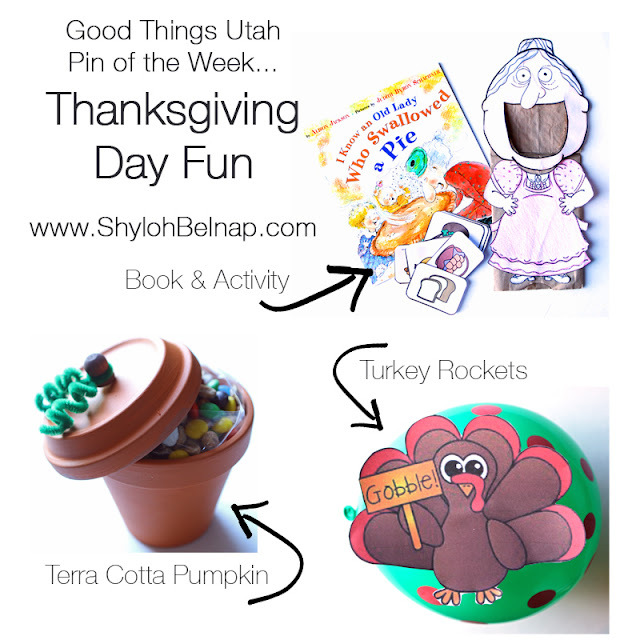 Shyloh Belnap: Thanksgiving Day Fun! 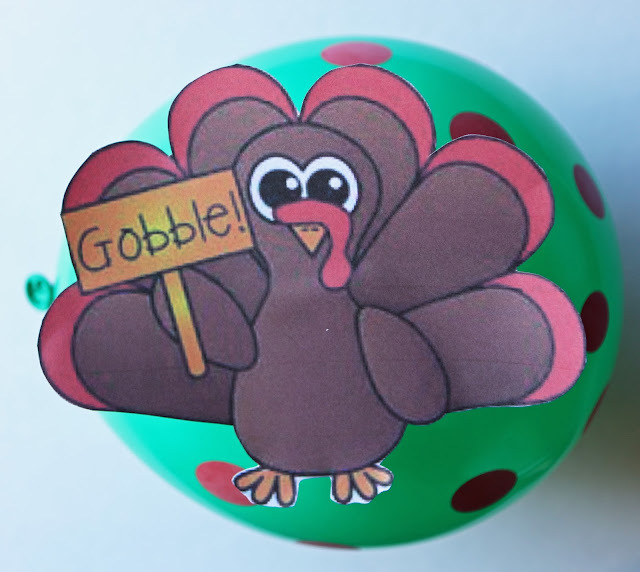 Pinterest is loaded with ideas of things our kids can do for Thanksgiving Day. 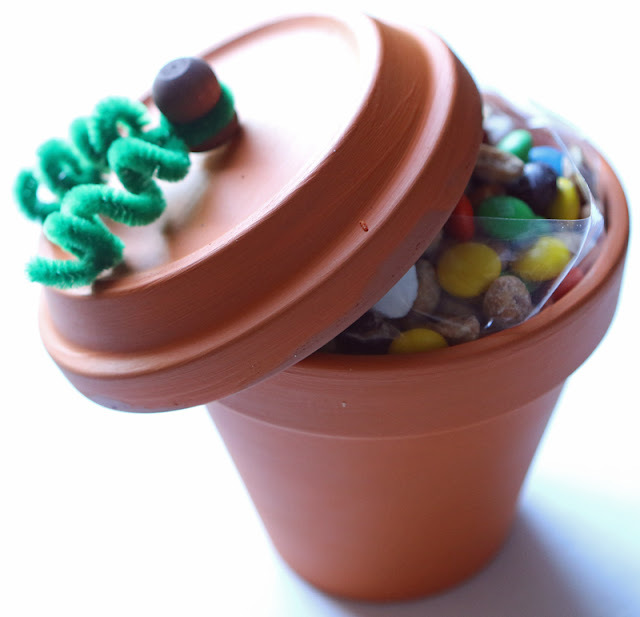 I am featuring 3 ideas I thought were a little more original! Teachers probably know all about playing games to match a book. But, as a parent, I think this would be a really fun idea for Thanksgiving day. 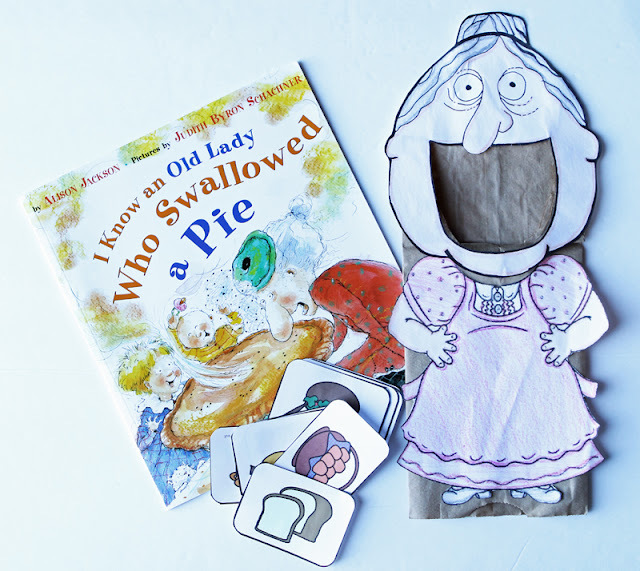 Each child can print out and color their “Old Lady”. Then, a parent or older child can have fun reading this funny story while the child “feeds” her Old Lady the food. I like this pin because it combines together links to make the best puppet! This pin seems REALLY simple. And, it is! My version is even more simple than the original :) For thanksgiving day, I like crafts that the kids can do their own without much adult help since we are busy cooking. Paint the knob brown and attach to the “lid” of the pot. Wrap the pipe cleaner around the knob, then use a pencil to make them curly. I just found a printable online for my turkeys. The printable I used was here. You can also find black and white coloring pages to use instead! 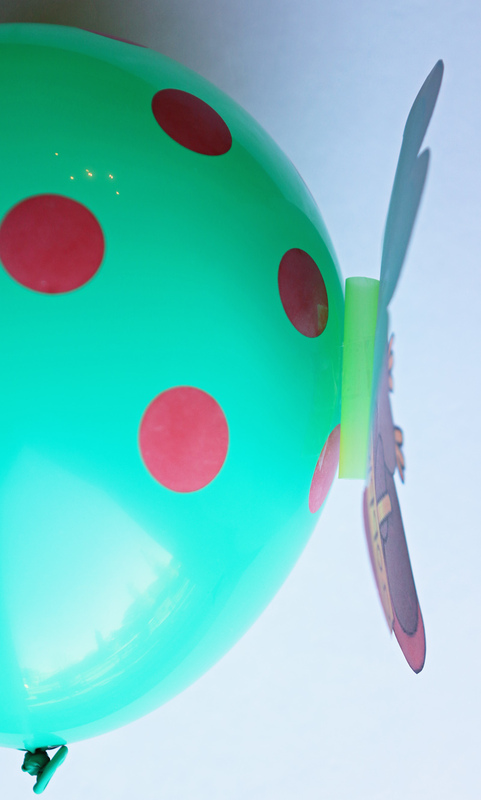 Attach the straw to the turkey, and then to the balloon. Tie your strings across some chairs and let the race begin!